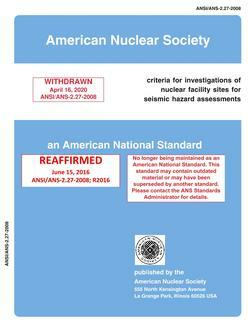 These criteria are applicable for SDC-3, SDC-4, and SDC-5 SSCs. 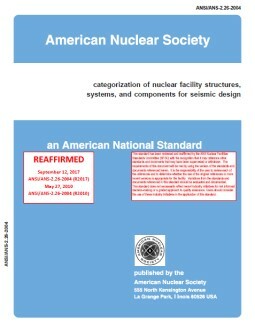 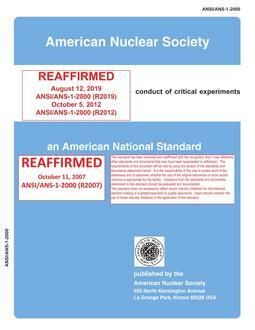 This standard does not address the use of PSHA results or the selection of design basis events for nuclear facilities. 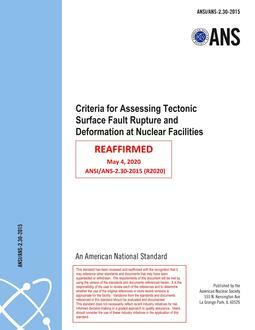 These topics are covered in ANSI/ANS-2.26-2004 and ASCE/SEI 43-05, a - Seismic Design Criteria for Structures, Systems, and Components.